Lawn & Garden - White Bear Rental, Inc. The Lawn Dethatcher (Comber) will rake the layer of dead grass from the base of your lawn that keeps sunlight and water, that are needed for a healthy lawn, from reaching the roots of the grass. This lawn comber has a bag to collect some of the thatch brought to the surface of your lawn. 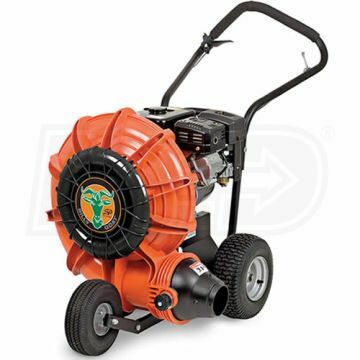 This self propelled sod cutter has an 18" wide cutting path for removing sod and a variable depth from .5"-2.5"
Perfect for for Invisible dog fencing!